Thanks for this Alexander, some very interesting optiona. I was especially sold when I saw the "no budget..no IT staff" bit! It's worth spending a bit of time on the setting up side of things - it saves time and gives more meaningful results later. Sounds like a very cost effective way of doing it all right. 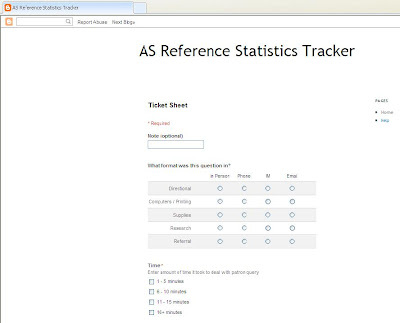 Thanks Alex, it is also a much nicer interface for staff to deal with than an Excel spreadsheet-type format. 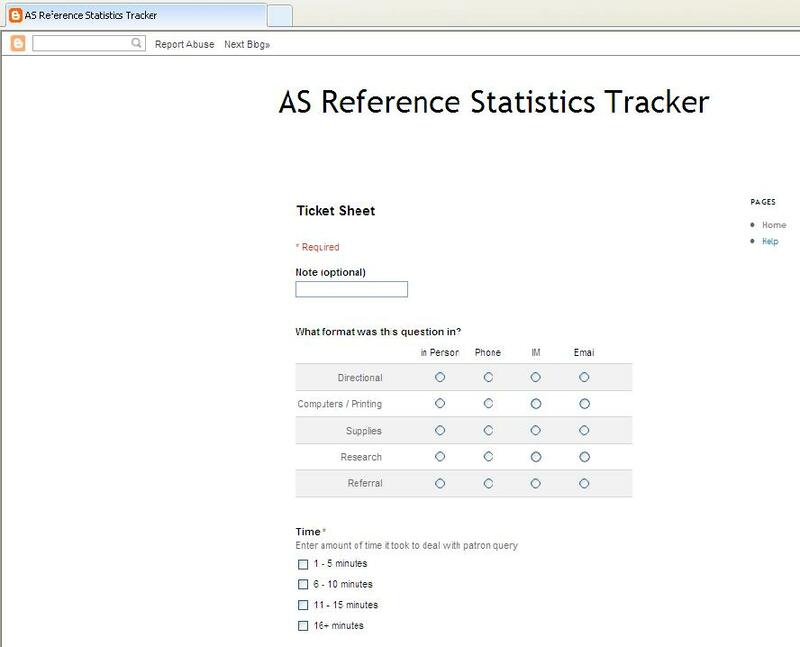 You can also use Google docs in a similar way to create survey and feedback forms which can be a useful way of getting around the limit on free SurveyMonkey usage.